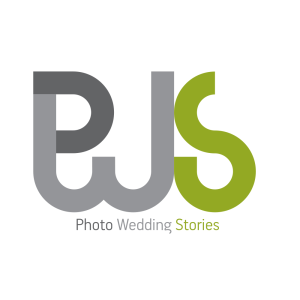 Our presence is always discreet as we document each wedding as a story… simply but also very honestly! As we shoot photographs, we focus on the behaviours, the reactions, the feeling, the characteristics that make each couple unique. This way we create special images, capable of telling a wonderful story. Our goal is to make our photographs make a personal “work of art” for each family, a heirloom of priceless value and aesthetics! We love the cinema and most of our photographs are influenced by it… Persons and their faces are the heroes, the location and the feelings comprising he atmosphere. Our participation is that discreet look, permitting us to creatively record all that is occurring through our images, without disrupting the flow of events. Each photo-shoot is unique, because, at the end of the day, what it recounts, is what its “heroes” experienced. In an attempt to define our style, we would say that it is natural, romantic and earthy. When we shoot pictures, we turn our lens to whatever “speaks” to our soul. We are grateful to the couples that gift their trust to us and let their true feeling shine through, reminding us each time of all those things that excite us in our work! Human moments, moving feelings, lively colours, joy, positive energy… All these words describe the day of the wedding, this magical voyage of feelings that will remain indelible in your thoughts and your heart throughout your life!